Cloud is making our lives easier. Planned learning will start your learning. Yes, Memostation is completely free. After two weeks I was doing better than at the end of the school year. I am able to speak in sentences now. 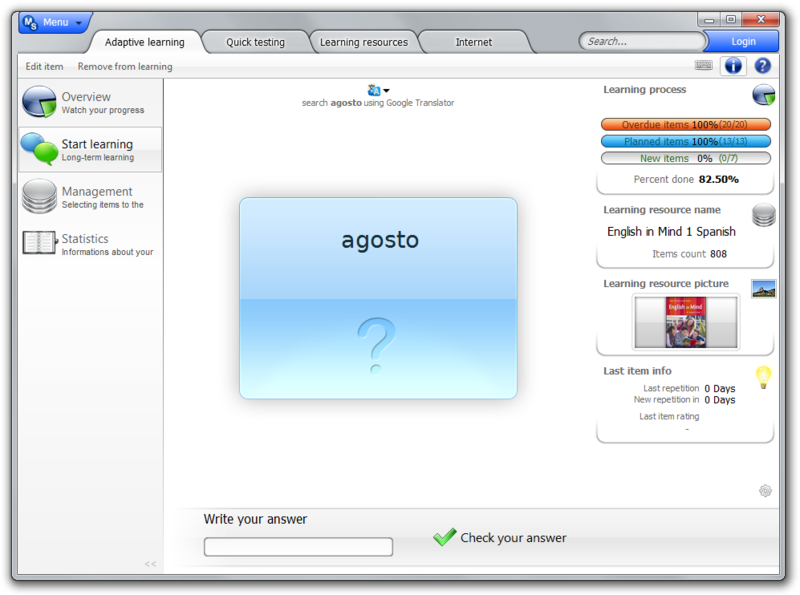 My opinion is that this is the most successful program I’ve tried so far to learn vocabulary. In very short time it teaches me so much more then what I would learn myself from a textbook. The best educational program with planned learning that will start your learning!